Georgia Hubley | Will You Miss Me When I'm Gone? 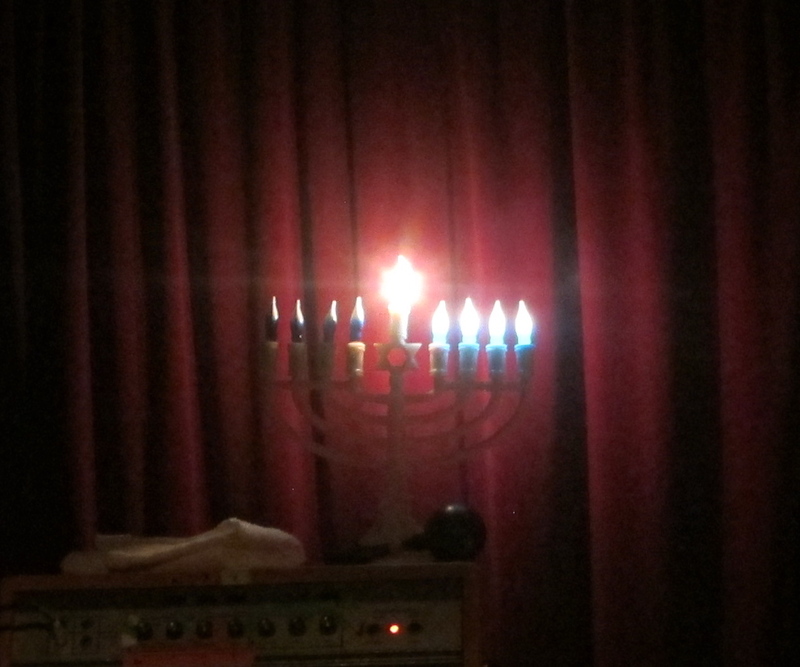 In apparent confirmation of the notion that its annual, eight-night Hanukkah concerts died along with Maxwell’s, the Hoboken music club, Yo La Tengo skipped performing during the Festival of Lights this year. 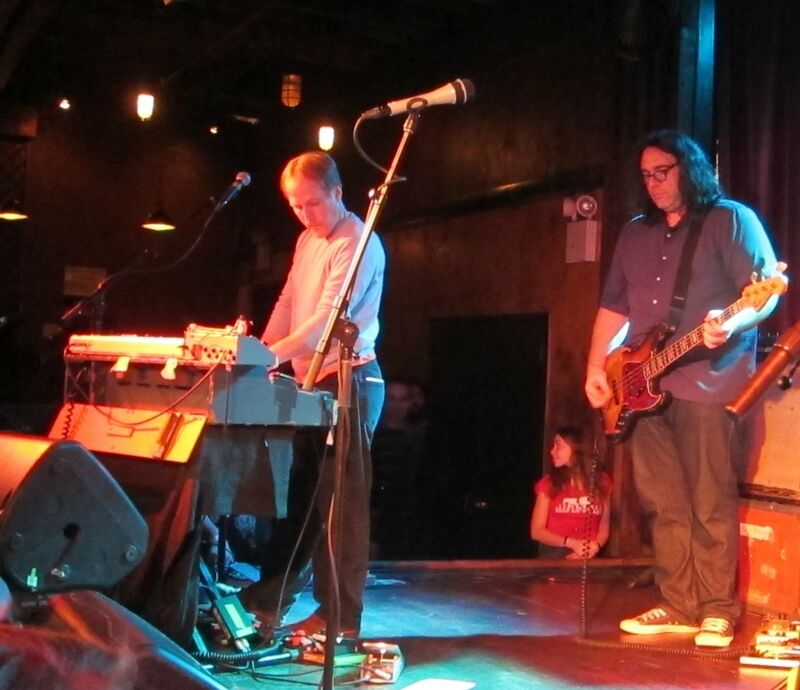 But the Hoboken-based band did manage to pull together a four-night, end-of-year run at The Bell House in Brooklyn over the weekend. 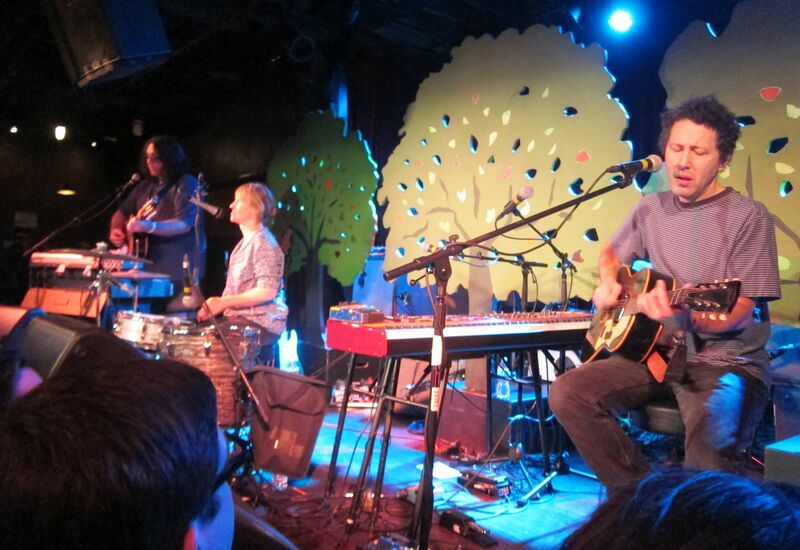 Sunday night’s show was all YLT, all the time. It didn’t have the special attraction of guest artists and comedians opening for and playing with YLT’s Georgia Hubley, Ira Kaplan and James McNew. But it was a splendid way to wrap up the year anyway. On Sunday, YLT opened with a set of quiet versions of songs, largely from this year’s album, “Fade.” For the second set, they cut loose, rocking out on a huge set of songs. Oh, and I’m slightly wrong about the “no guest artists” thing. 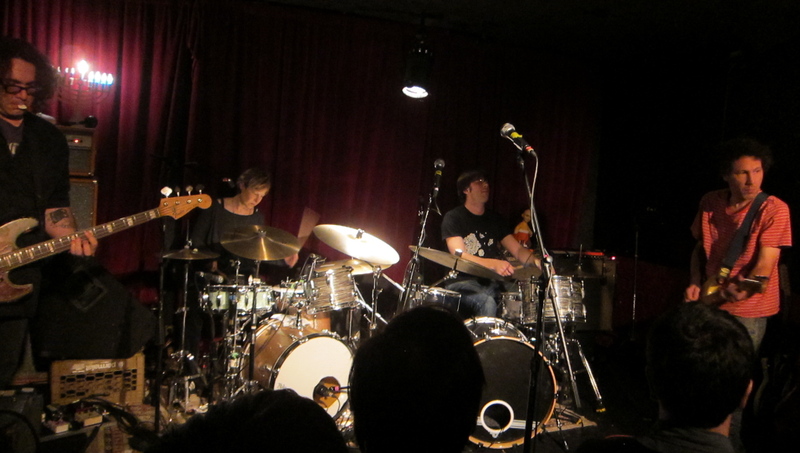 The band’s longtime tour manager and man-about-town Joe Puleo joined them on Farfisa for one number. I guess that counts. A huge tech and front-of-house sound area kept things running smoothly and quickly. Enjoy more photos after the jump. It was a homecoming as always at Maxwell’s since that was the band’s home club for its entire existence. Last night was the first of a three-night stand. The hometown crowd was not disappointed, with The Feelies starting just a bit after 9 p.m., the posted showtime, and playing until almost 12:30, with just one short intermission. Click through to the jump for more photos and info about the first night show. 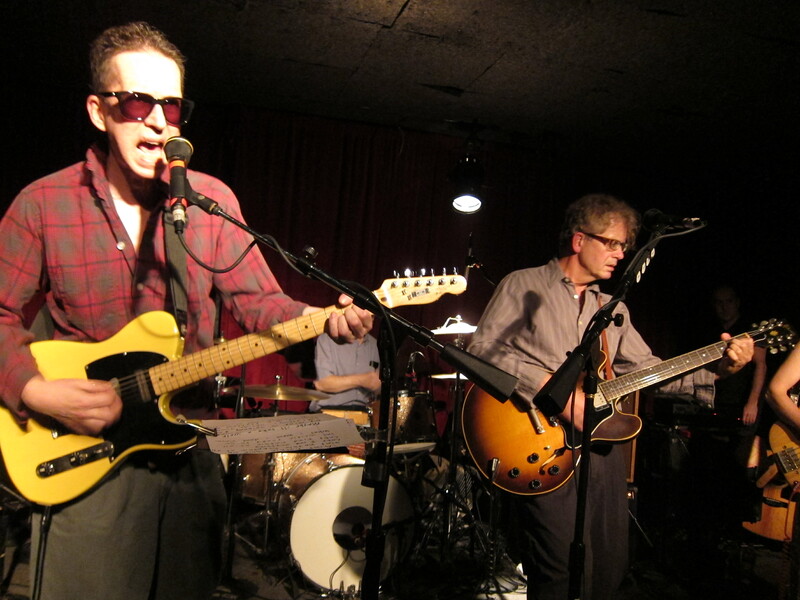 Also, check out a great Paste Magazine slideshow of a day in the life of The Feelies from their recent Philadelphia show at World Cafe Live. Danny Amis, also known as Daddy-O Grande of the legendary surf instrumental group Los Straitjackets (and who once played with Hoboken surf instrumental band The Raybeats), was diagnosed with multiple myeloma recently. He was uninsured at the time, but he managed to get help through the new Affordable Care Act and through the assistance of his music-industry friends. One of the things his friends have done is throw benefit concerts. His Hoboken buddies got together at Maxwell’s on Wednesday night, June 2. It was a blast-from-the-past show with an amazing lineup: Tall Lonesome Pines, The Purple Knif, The Schramms, The Raybeats (joined briefly by Adele Bertei, former keyboard player and singer with James Chance and the Contortions), The Individuals and an unannounced set by Yo La Tengo. It was announced at the show that Danny’s had a stem cell transplant and is doing well. Danny writes about his situation on his website. It was a fantastic show, with a lot of crossover among the bands. It went on until after midnight, a tough thing for some people at a midweek show, but it was worth the long night. 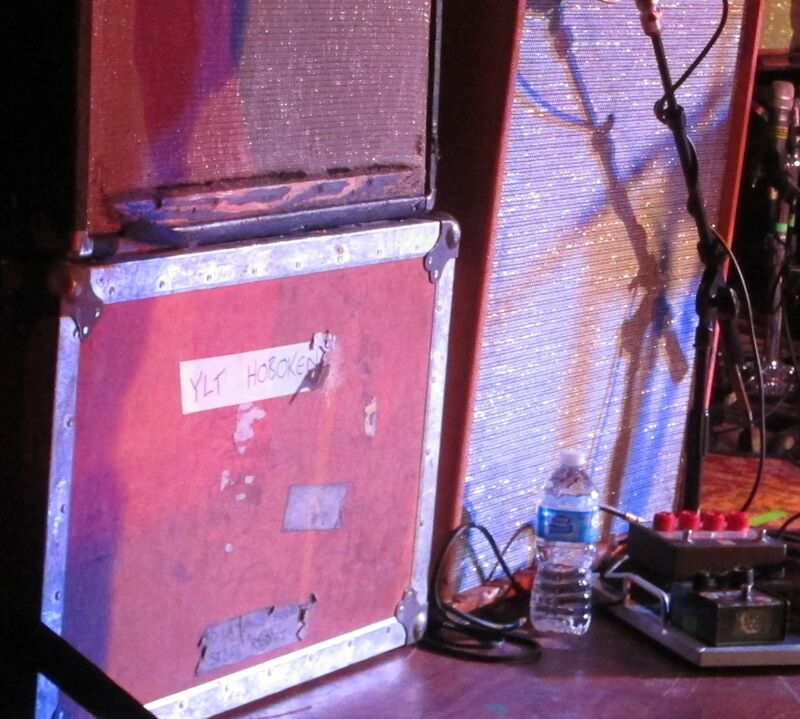 Those who left after Bar/None founder Glenn Morrow’s band, The Individuals, wrapped up missed the YLT set. Click through to the jump for exclusive photos of the show from Will You Miss Me When I’m Gone?